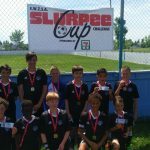 CNS Madrid BU12 Tier I team won Gold at the Slurpee cup in Edmonton this weekend (June 2 - 4). 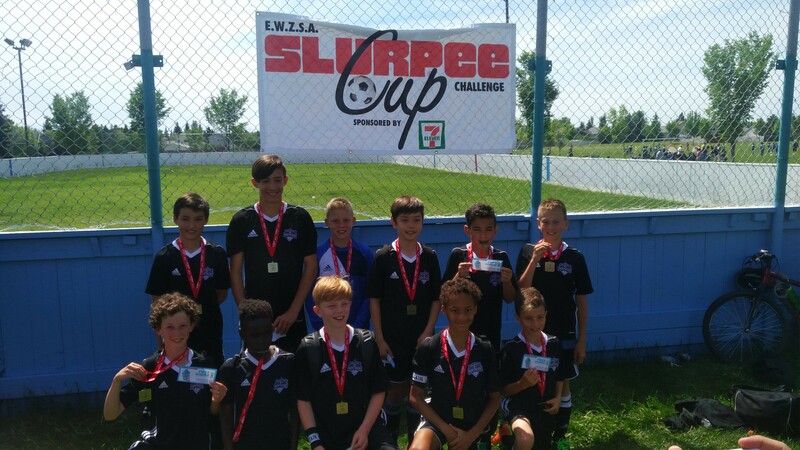 The team won all three games including the final. Way to go boys!! Thanks to all who made this tournament happen.